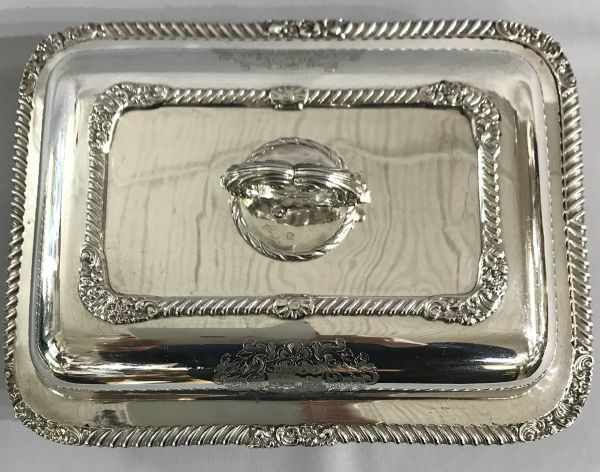 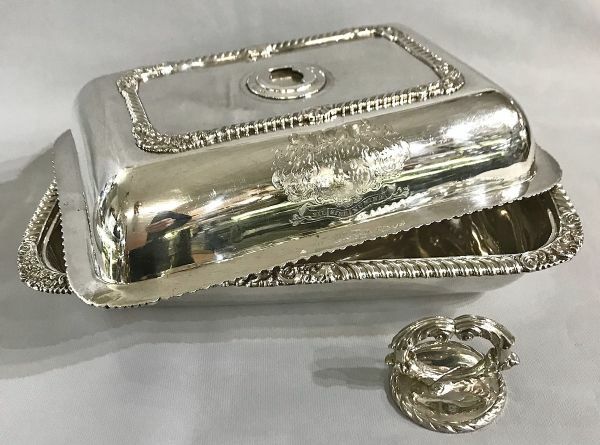 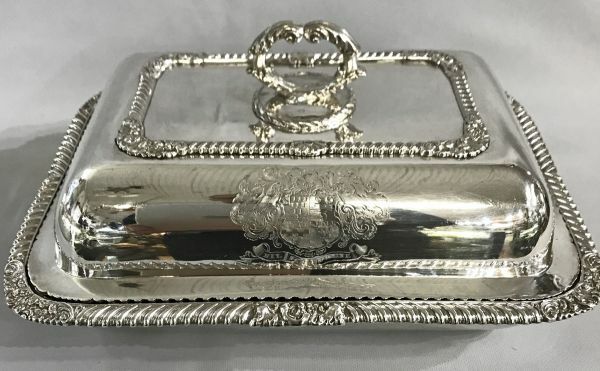 Georgian sterling silver pair of entree dishes and covers. 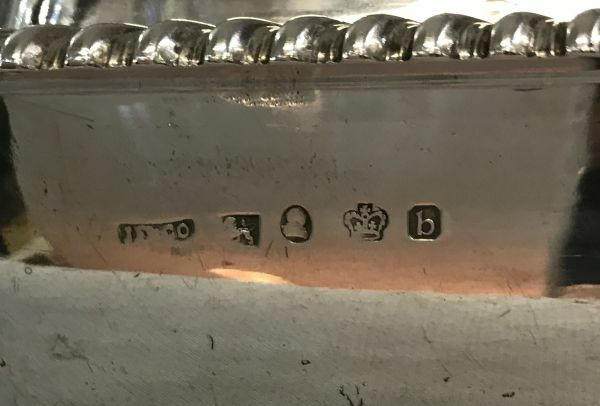 English hallmarks for Sheffield 1825. 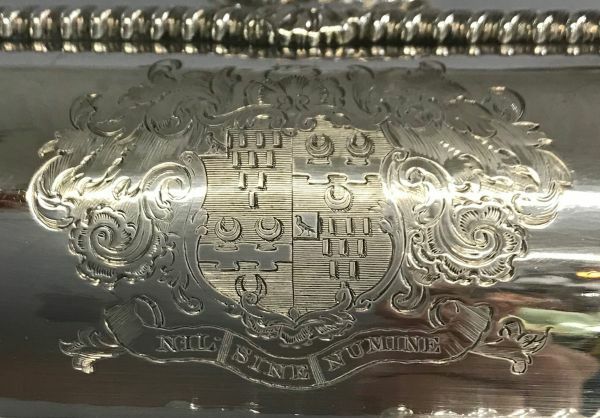 Made by James Fenton Co.